Utilize bio-intensive / natural farming methods where possible. Learn both technical agriculture and business skills. Practice social dynamics and value relationships. Start small and grow at a sustainable rate. You don’t need lots of infrastructure and equipment to start. Your profit should be determined by your output. Take responsibility for your production costs. Don’t be scared to use new technologies with proven results. Farmers – Why apply to us? It's important to keep developing yourself and your skills. 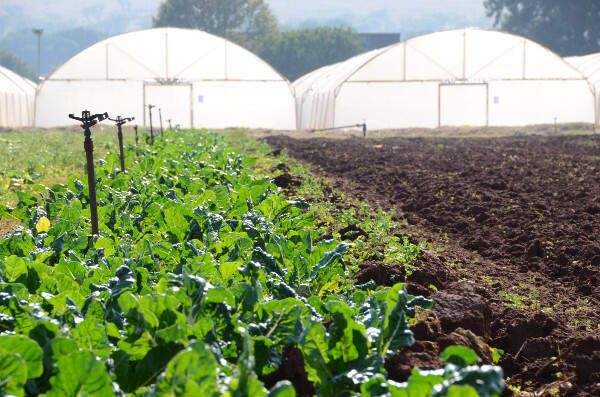 Our specialists facilitate: technical farming skills (theory & practical), agri-business support and group dynamics. The appropriate infrastructure and / or technology can make a big difference to the success of your farm. Generally speaking - we prioritize water and irrigation and prefer bio-intensive technologies. It's fundamental to secure a market for your produce. We aid in local / regional market research and establishing market links. Most of our projects have multiple distribution channels. Are you a farmer or group looking for support? 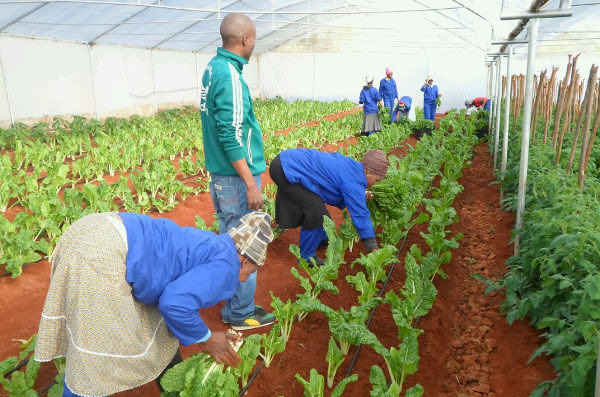 Agriculture and food security is one of the most important sectors for stability in South Africa and it is essential that development is done in a transparent and accountable manner. By supporting the FEED Africa Programme you are recognizing the importance of investing in a realistic, longer-term view to agriculture interventions. There are different elements of the programme to support depending on your budgetary and / or compliance requirements. Rest assured that regardless, your return will maximize impact. FEED Africa is a highly efficient way to utilize your Enterprise / Supplier Development budget. 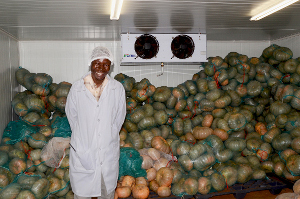 We have many deserving farmers who have applied to programme and could use your support. We can facilitate shorter interventions at existing projects but would recommend an assessment before doing so. The FEED Starter Farm is a minimalist intervention designed to aid a basic understanding of bio-intensive agriculture principals, understand and develop group dynamics and assess commitment towards project. However, by the time we recommend a project for a FEED Starter Farm, the beneficiaries and project have generally applied and undergone 2 sets of assessments. In a sentence – The intervention takes place over 12-18 months (season dependent) and includes limited infrastructure and production support, planting resources, technical skills training and social dynamics workshops. Once a farmer or farming group have shown the level of commitment required to be successful, we put them onto our long-term support programme. This is a phased intervention – usually over 3-4 growing seasons. The focus is on sustainable scaling of an operation and consistency of production. We also analyse the potential potential / supply chain (often across our multiple projects) and develop market-links. Our exit methodology is structured and sensitive to the South African development conditions. We leave farmers fully empowered to grow and join the formal economy.